I’m headed to bed! Happy New Year! This entry was tagged 2016, blog, fun, kid friendly, laugh, Mr. 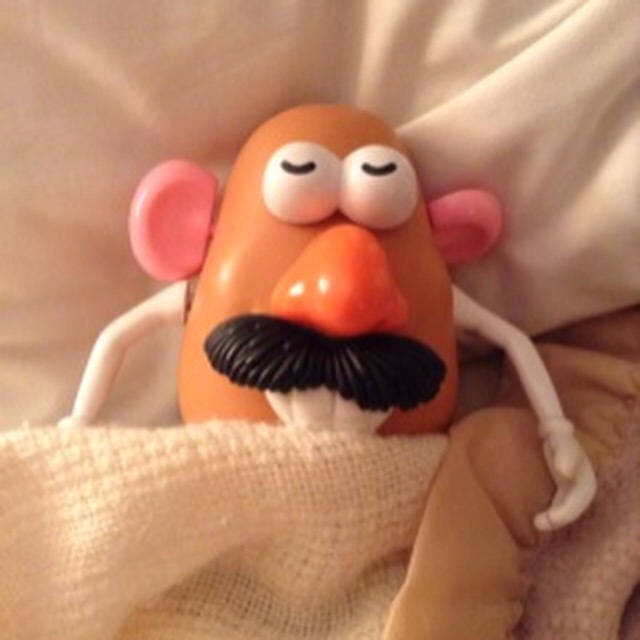 Potato Head, sleep, toy photography. Bookmark the permalink.